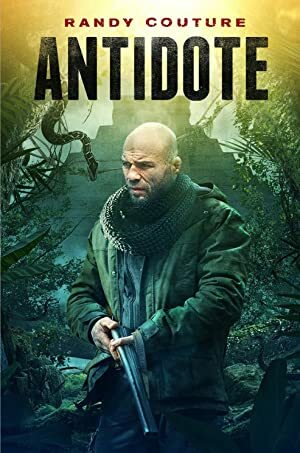 Antidote (2018) – What's New on Netflix Canada Today! Treasure Hunter: Legend of the White Witch (original title) – Dispatched by Doctors Without Borders, ANNA (Natali Yura) and her fiancé MANUEL (Empire’s Rafael De La Fuente) try to save the suffering villagers of a remote community in the heart of the Mexican jungle. The village is plagued by a deadly disease that only seems to affect children and pregnant women. Local legend foretells that these are the signs of the White Witch. Anna does not buy into the superstition, but the myth has attracted the attention of VICTOR (Randy Couture) a cocky tough-as-nails treasure hunter, and his partner JORGE (Chuck Zito) Anna also enlists the help of her scientist friend JAMES (Jessica Jones’ Wil Traval) to help disprove the mystery. They really want to find the truth about what’s been transpiring. But the more Anna uncovers, the more her life is in danger. She crosses paths with Victor who saves her from angry old hags, superstitious villagers and gun-toting thugs.